¿Que Sera Lo Que Espero? 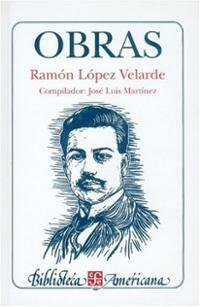 Born in Jerez in Mexico in 1888, Ramon Lopez Velarde was one of the great postmodern literary influences on poetry, despite a life cut short by pneumonia. An enigmatic and controversial figure, he is considered by many to be the country’s national poet. Velarde was brought up in an affluent family, his father having forged a career as a lawyer and his mother having inherited land. Velarde’s early education was conducted from the age of 12 at a seminary in Zacatecas and later at Aguascalientes but he was not a particularly dedicated student. He left at the age of 17 and attempted to follow in his father’s footsteps by becoming a lawyer. He had already become interested in poetry by this time and worked with some friends to publish a local literary review called Bohemio. 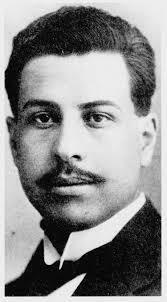 Writing under the pen name of Ricardo Wencer Olivares he published a number of early poems but the magazine did not have a very wide circulation. Velarde headed to the University of San Luis Potosí and was studying law when his father died suddenly, which created financial difficulties for the family. 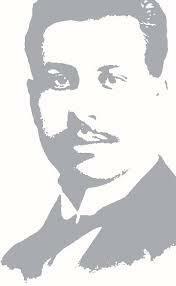 This meant that he had to rely on his uncles for money to carry on studying but eventually received his law degree in 1911. Throughout this time he continued to collaborate on a number of literary projects and developed a keen interest in modernist poetry, including that of Nervo and Blanco. In 1910 he completed one of his most well-known works, Consecrated Blood, which would not be published until six years later. 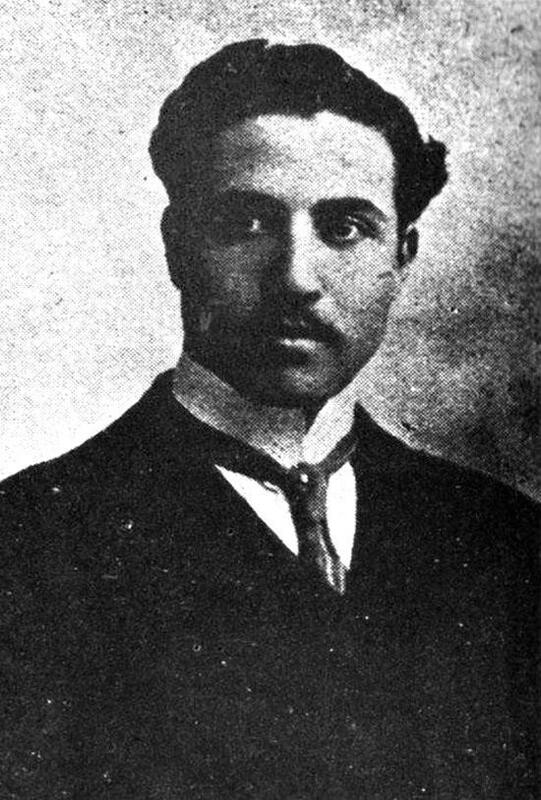 With the Mexican Revolution gathering pace, Velarde took up a post as judge in the town of Venado, a responsibility he carried out for almost a year. A fervent supporter of politico Francisco Madero, he headed to Mexico City where he hoped to find a position in government. 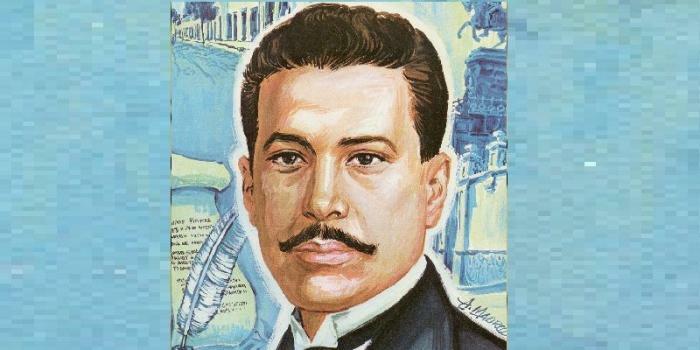 No posts were available however and Velarde subsequently began working on La Nacion, a Catholic publication, for which he produced essays and poems as well as using his position to attack political figures such as the rebel Zapata. 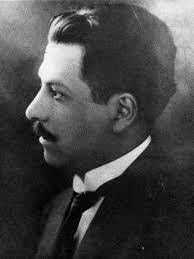 After briefly leaving Mexico City at the height of the revolution, Velarde returned in 1914 and began to focus more on his own poetry. He published his second collection of poetry, Disquiet, in 1916 after the relative success of Consecrated Blood. His reputation began to grow across Mexico though he did have many critics amongst the political class. Many of his works were influenced by his unrequited love for Josefa de los Ríos, including one of his earliest poems Fuensanta. Disquiet was written as a response to her death in 1916 and is rightly considered his most important work. 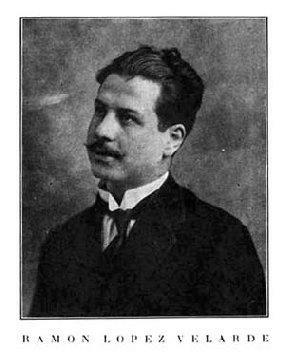 During 1920, Velarde worked in journalism and collaborated fellow writer Gonzalez Martinez on Pegaso, a review magazine. With his star still rising, Velarde caught pneumonia and died suddenly in 1921 at the age of just 33. The Sound of the Heart, his last work, was published almost ten years after his death.